Reunitours offers a wide variety of exciting tours: à la carte, self-drive tours and packages. We take pride in having selected the best suppliers and activities within Reunion island to deliver the best service and guarantee the best deals. Réunitours is a destination management company specialized in delivering a full range of high quality travel services for Tour Operators and Travel Agencies. 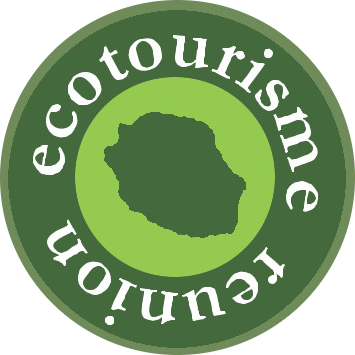 Réunitours has been founded in 2015 by Reunion Island lovers who have been working in the tourism field for more than 15 years. Believing that travel has the power to transform places and people in an instant, the entrepreneurs have decided to create a travel company revolving around customer’s choice and satisfaction. As a matter of fact, being passionate about people and the island is the bridge between every travel agent who composes Reunitours’ team of experts. Considering every request as a holiday for a unique clientele who wants to get a value for money experience, we aim at giving unforgettable memories through our services. Reunion Island is a natural gem located in the middle of the Indian Ocean, 210 km southwest of Mauritius. The island – listed by UNESCO as a World Heritage site – is rich in cultural heritage, lagoons, natural beauty, warm people, creole music and bustling nightlife. We provide access to all of these, as we offer plenty of activities to delight your clients. Our management ensures that services live up to international standards; meanwhile our local staff provides direct connections to all areas of tourism in Reunion Island. We also guarantee that we personally take care of every detail locally. Last but not least, being endorsed by Atout France is a token of quality for our partnership.